Please include the first and last name for each email address. Examples: info@domain.com (Bob Smith), bob@domain.com (Bob Smith), jane@domain.com (Jane Doe). 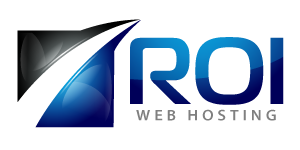 If yes, please send us an email at info@roiwebhosting.com with your the username and password of the account(s) you want migrated over. Note that there may be additional charges for migrations. 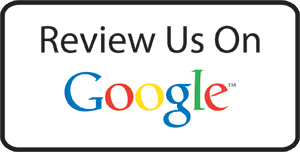 If no, please send an email to info@roiwebhosting.com with the username and password of your current web host. In addition to the base Email Setup fee, we will charge our hourly rate ($70/hour) for any extra hours we spend setting up the email on hosting that is not ROI Web Hosting. Professional, affordable website for your business. A big upgrade to a free website builder. 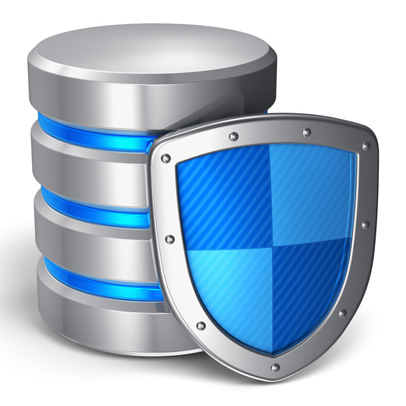 Why ROI Premium Web Hosting? Proud supporter of small businesses in Canada. Located in Vancouver, British Columbia we offer eco-friendly seo web hosting, website security, email setup, web design and web marketing.